Choosing a favorite Harry Potter movie kind of feels like picking a favorite child--you say you can’t pick favorites, but deep down you do. Leading man Daniel Radcliffe is no exception. Harry himself recently revealed his favorite of the franchise--and the answer might surprise you. In case you missed it, Sirius Black is Harry’s godfather, who makes an appearance in the fifth film as the only living family Harry has left. We also understand why he picked the seventh film--how could you not love it? It marked the end of an era, especially for the actors who had been involved in the series for so long. 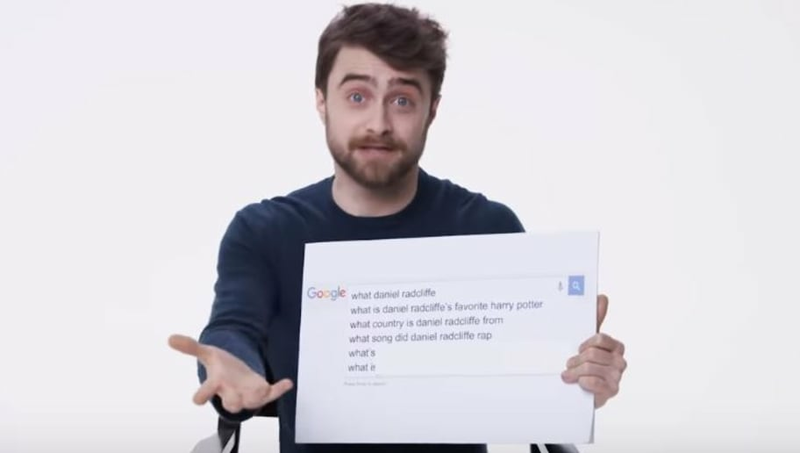 Radcliffe also revealed that part of his attachment to the fifth installment, titled Harry Potter and the Order of the Phoenix, partially stems from how much he loved the filming process for it. "That was my favorite one. Probably to film as well. We had a really, really good time making that one. Five or seven, part two,” the actor added. Don’t worry, Daniel--we wouldn’t be able to narrow it down to just one either.